On Sunday I dropped kit off for the volunteers working on Long Island, then armed with the leaf blower I cleared the footpath from the Colebrook Bird Hide to the River Blackwater Bridge. 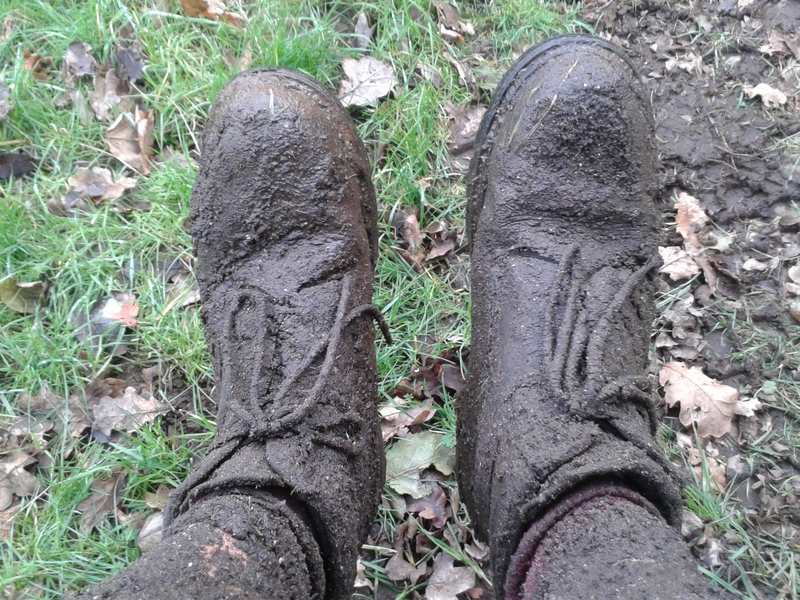 It was very welcome getting so many words of thanks from visitors, although by lunch time I couldn’t tell where my boots started due to a sprinkling of blown mud. This entry was posted in Access, Moor Green Lakes and tagged BV path, Machine, Moor Green Lakes, Path. Bookmark the permalink.